• Manage the operation of the VCA’s Office in Preah Sihanouk Province Office in providing taxation, accounting & auditing service to clients. 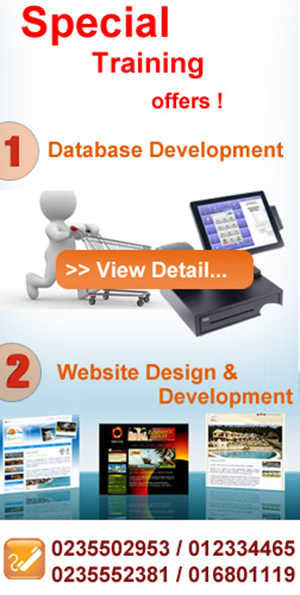 • Develop the work plan and budget plan for office’s operation. • Execute the work plan and budget plan of Preah Sihanouk Province office. • Communicate and network with government institution and other firms to promote the profile of VCA and look for clients in Preah Sihanouk Province Office. • Prepare and present financial statements of VCA to Partners using QuickBooks Program. • Minimum of two-year’ experience in accounting. 1. If you are new to khmerpage.com, please register and login first. If you have an account, just login and you can get the employer’s information below. 2. If you want to apply a job by one click with “Apply Now” button, please create a resume first. And employers can search your resume online easily as well. And click here to learn how to register and post a resume online!